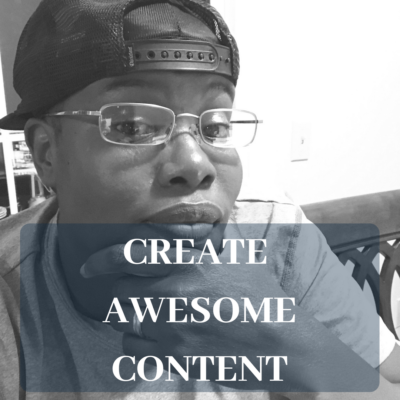 I don't know about you, but when I first got started in Network Marketing, I found it extremely hard to find great content to write about. …However, sometimes we can use a good list of shortcuts on how we can create better content! You may be able to add the link already with your hands behind your back while blindfolded. However, this training is for the person who is just getting started with WordPress. …Also, I just love adding training in my free training vaule (My Website). While they're actually watching T.V. all week after work. The reality is that we are far too comfortable within our lives and can go about living day after day in dangerous comfort zones. …Either way I challenge you to make the decision to give it your all in this life. I challenge you to WIN! 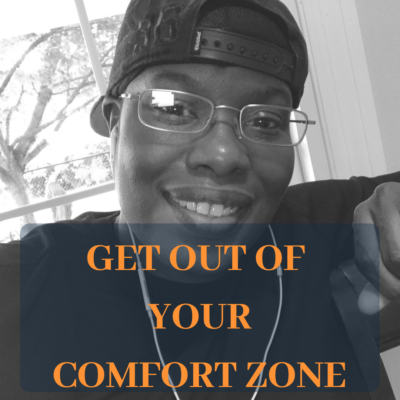 When you get ready to set your goals for your business, where is the first place you look? Sometimes we are ready and show a sign of desperation and ask anyone in our line of sight if they’re interested in taking a look at what we are selling. 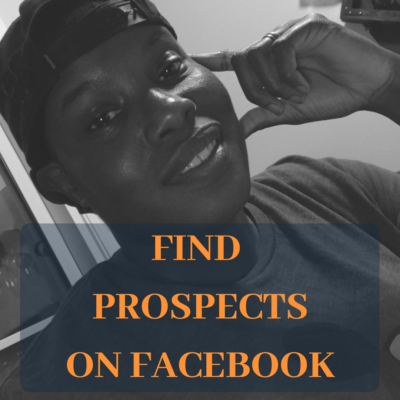 Finding prospects for your business using Facebook can be a daunting task if you don't know how to do this correctly. 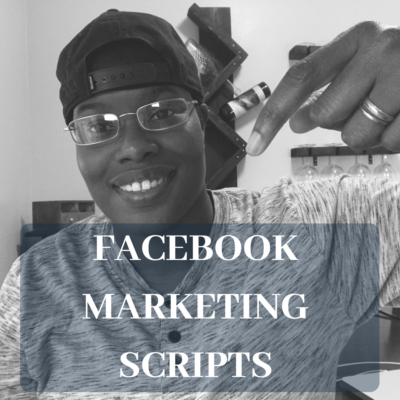 In this blog post, I will go over some crucial steps to take in order to successfully market your business using the power of the Internet and Facebook! Some tips may see very minuscule, but I assure you that these are important steps in order to allow the entire formula to work out. 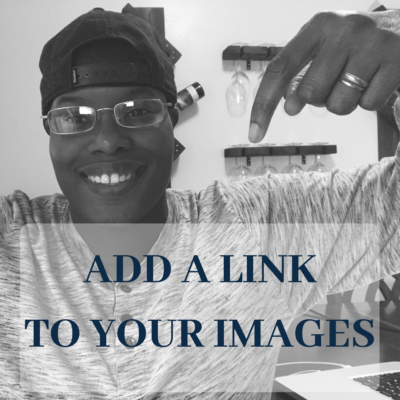 Ever wanted to take your email list and run? 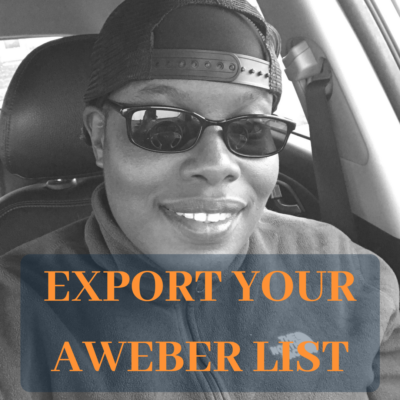 Just follow these simple steps to backing up your email lists using Aweber.